When Anne was born, it was prophesied that someday the demon Mephisto would claim her as his bride. 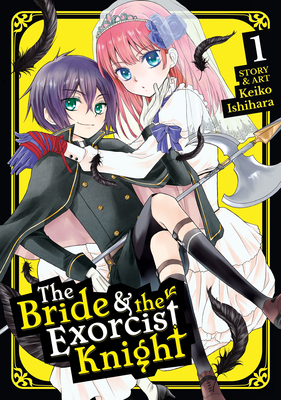 When the day arrives, Anne is saved by a 12-year-old boy exorcist named Haru. Her salvation comes at a price, however: Haru wants Anne to marry him instead! Anne is not keen on getting engaged to a headstrong little kid, but if she wants to stay out of Mephisto’s clutches, she may have no choice.